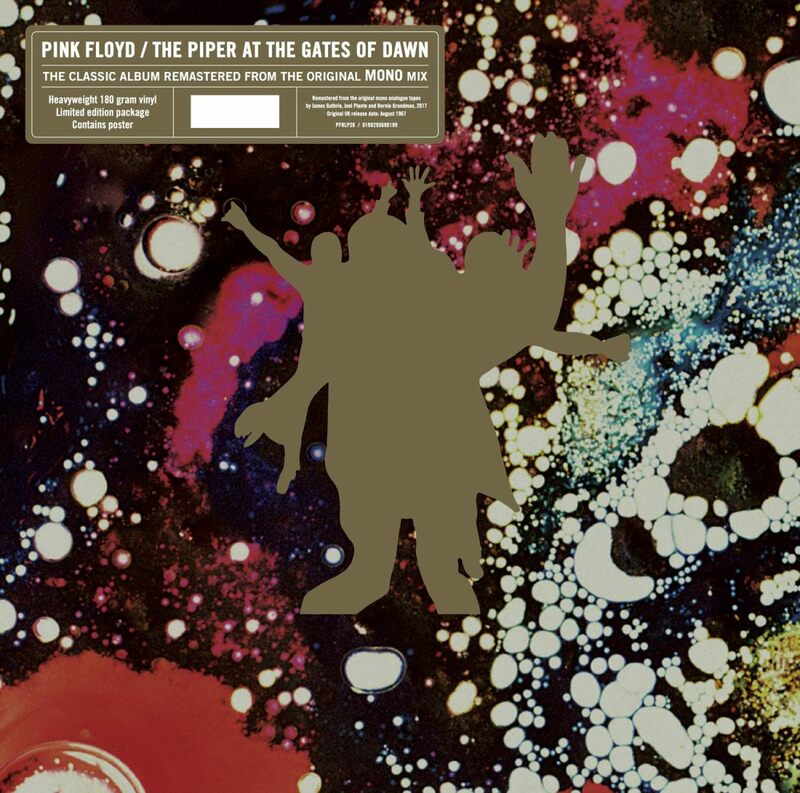 To celebrate Record Store Day 2018 (Saturday 21st April), Pink Floyd are releasing The Piper At The Gates of Dawn on vinyl, with a new mono 2018 remaster by James Guthrie, Joel Plante and Bernie Grundman. Remastered from the original 1967 mono mix, the release is the latest from Pink Floyd Records, which has recently marked global sales of over 1 million vinyl LPs since its launch in June 2016. The limited-edition Record Store Day release is delivered on premium 12" 180-gram black vinyl, and comes paired with an exclusive poster (540 x 388mm on art paper), as well as a foil blocked outer wallet. 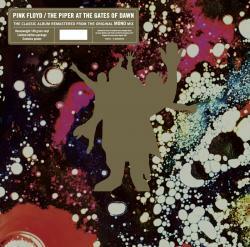 This was to differentiate the mono version for buyers; Aubrey Powell of Hipgnosis, with Peter Curzon, created this additional packaging in the form of a card envelope which features a psychedelic design, including a gold embossed version of the graphic by Syd Barrett which also features on the reverse of the original mono LP. The package also includes gold and black labels, gold sticker, and a poster featuring the original photograph (taken by the late Colin Prime in Ruskin Park, South London) that inspired Syd’s graphic. Written and performed by Syd Barrett, Roger Waters, Richard Wright and Nick Mason, The Piper at the Gates of Dawn was recorded with producer Norman Smith at Abbey Road Studios, and features songs that remained on the band's live setlist for many years, such as Astronomy Domine and Interstellar Overdrive. The songs on the album remain firm favourites with fans to this day.